Amer's appointment was welcomed by economists and traders as a positive step on the road to reform for his economic and administrative expertise. Egyptian President AbdelFattah El-Sisi appointed Tarek Amer as governor of the Central Bank of Egypt for a four-year term between November 2015 and November 2019. Amer will be the 13 governor for the bank replacing Hisham Ramez who resigned almost a month before the end of his term. 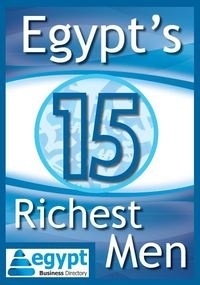 Ramez's efforts for monetary policy reform was applauded externally, however it faced criticism internally for allowing the Egyptian pound to weaken against the dollar. Amer served as deputy governor of the Central Bank between 2003 till 2008; he was nominated for the post before but Former President Mohamed Morsi appointed Ramez instead. Amer is widely known in Egyptian banking circles for leading The National Bank of Egypt (NBE) successfully between 2008-2013. Commentators argue that Amer's proven success and visionary reforms in the policies of the state-owned NBE makes him the perfect candidate to head CBE during this rough period for the Egyptian economy. Amer also served as the Managing Director for NBE in London, Deputy Chairman of the Egyptian Banking Institute, Deputy Chairman of Arab International Bank, President of Federation of Egyptian Banks and Deputy Chairman of Banque Misr. He also held leading posts in prominent banking organizations like Citibank, and Bank of America. 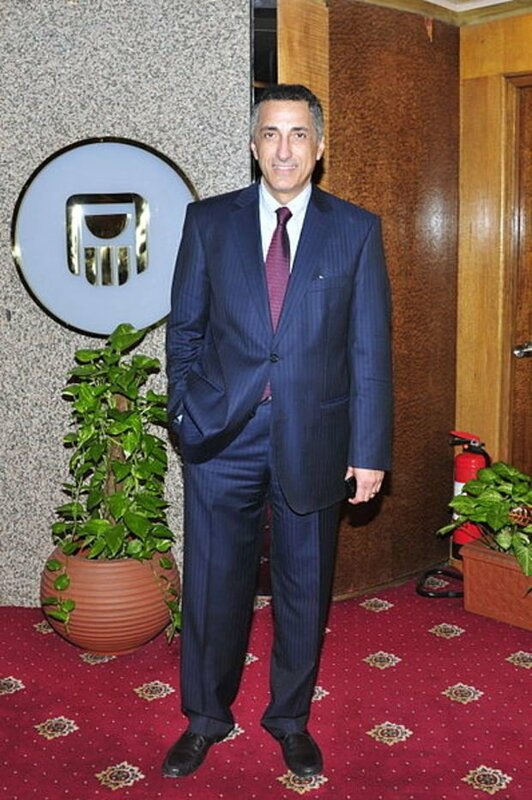 The decision to appoint Amer as CBE governor was met favorably in banking and industry circles due to his economic and administrative expertise. Al-Masry Al-Youm newspaper reported that Ramez's resignation came after he made statements to a TV show saying that the Suez Canal project and establishing power stations were the reason behind low currency reserved.